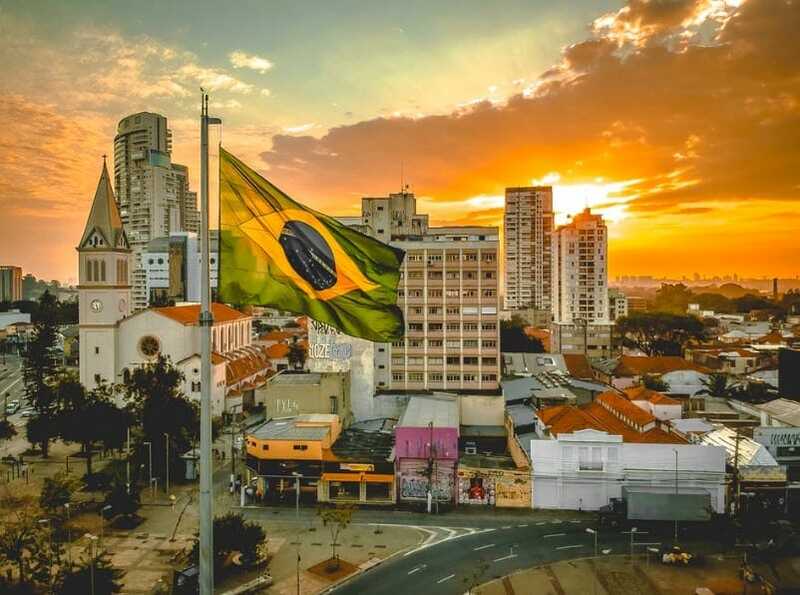 Brazil is the biggest country in South America and it offers numerous breathtaking tourist attractions. But these great destinations are often under-reported by online travel agents. 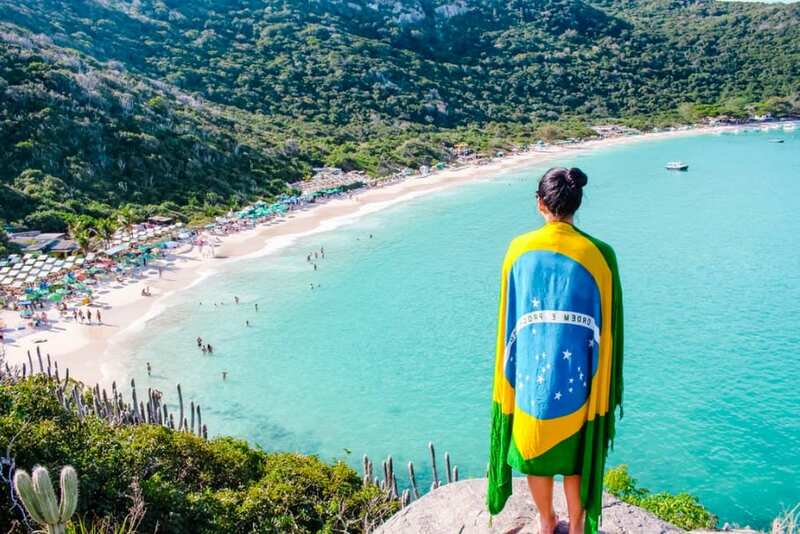 This article outlines Brazil’s great destinations to travel to on your next spring break, so make sure you save it for your future trip. Although this river is beautiful, its most striking features are the creatures it is home to. After all, you don’t get to see pink dolphins very often. The river also boasts piranhas and other kinds of incredible sea creatures. Taking selfies with some rare fishes is simply awesome. The Pantanal is a tropical wetland in Brazil and it is famous for its numerous birds and wild animals. It is home to more than 100 species of birds. You will definitely see several birds you have never seen before. In addition, the Pantanal is home to wild animals like capybaras, caiman lizards, and jaguars. This archipelago is called Fernando de Noronha. It will probably be one the best sites you have ever seen. While a lot of countries have archipelagos, not many boast 21 islands. These islands are sparkling clean with emerald water. During your visit, you may be lucky to spot some reef fish, nurse sharks, turtles, and spinner dolphins. This is known in English as the Modern Art Museum. It was designed like a UFO by Oscar Niemeyer, a world famous architect. The museum was established in 1996 and tourists have been flocking to the place since then. 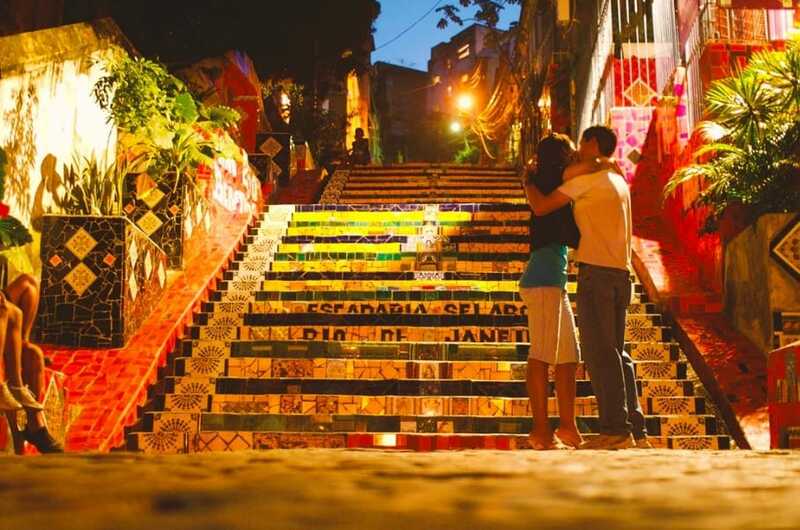 It is located in the city of Rio. While you will find countless significant artifacts in the museum, many tourists believe that the structure of the museum is more of an attraction than the artifacts therein. To help tourists enjoy their visits, there are several curators that will explain the significance of each artifact to you and other tourists. These magnificent waterfalls join Argentina, Brazil, and Paraguay together even though you will get the best views at the Brazilian side. The water from the falls goes straight down to the gorge right below the river. The Iguazu Falls is indeed a sight to behold. The falls is a part of the big Iguazu National Park, which is home to over 1,000 species of mammals and birds. The animals in the park include capybaras, ocelots, otters, and deer, just to mention a few. The Iguazu Falls are just the icing on the cake. This is a beautiful town known as the Switzerland of Brazil because of its stunning features. Being situated at 5,300 feet above sea level makes it one of the highest locations in Brazil. You don’t want to miss the popular Winter Festival that takes place in this town. The festival is an interesting classical music event that attracts well-known musicians from different parts of the world. The event also features side attractions like cable car rides, jeep tours, and horseback riding.